This property is 1 minute walk from the beach. Located on the beach front in the village of Paje, Arabian Nights Hotel offers an outdoor pool, restaurant and dive centre. Free Wi-Fi access is available. 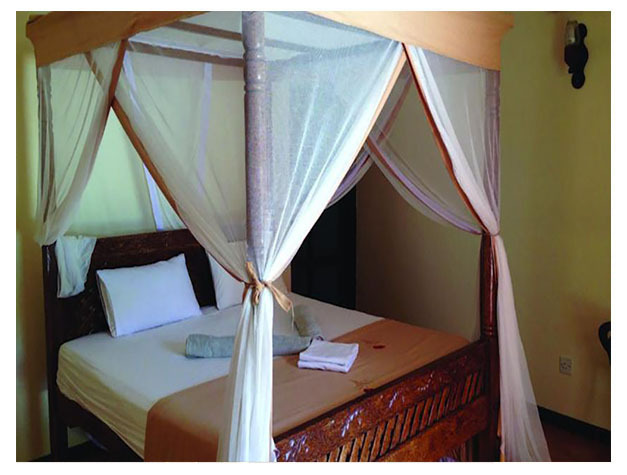 Each of the air-conditioned rooms and suites feature traditional furnishings and a mosquito-net draped bed. They are equipped with an en-suite bathroom with shower. The rooms have pool, garden or sea views. Breakfast is provided every morning. For lunch or dinner, the Arabian Nights Hotel also has a restaurant serving local and international cuisine. Guests can also relax in the tented Arabian lounge. A few restaurants and Cafes are located in walking distance from the Arabian Nights Hotel. Other facilities and services offered include a tour desk, shops, a currency exchange and an ironing and laundry service. An array of activities can be enjoyed on site or in the surroundings for a surcharge, including diving, snorkelling and fishing. A dive centre is located on site. Kite surfing lessons can be arranged for a surcharge. 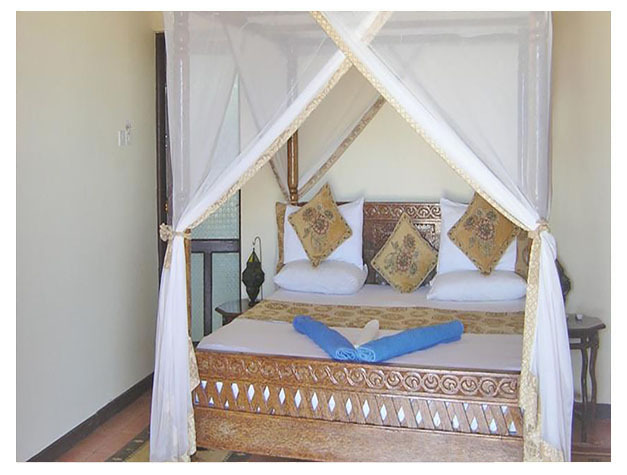 Zanzibar Airport is about 50 km and Jozani Chwaka National Park about 19.7 km away from Arabian Nights Hotel. This property is also rated for the best value in Paje! Guests are getting more for their money when compared to other properties in this city.